A new digitally-based tool, incorporating up-to-date climate information and many other kinds of social and economic data, is being created to help African policy-makers better respond to their constituents’ development needs. Leonie Joubert reports. 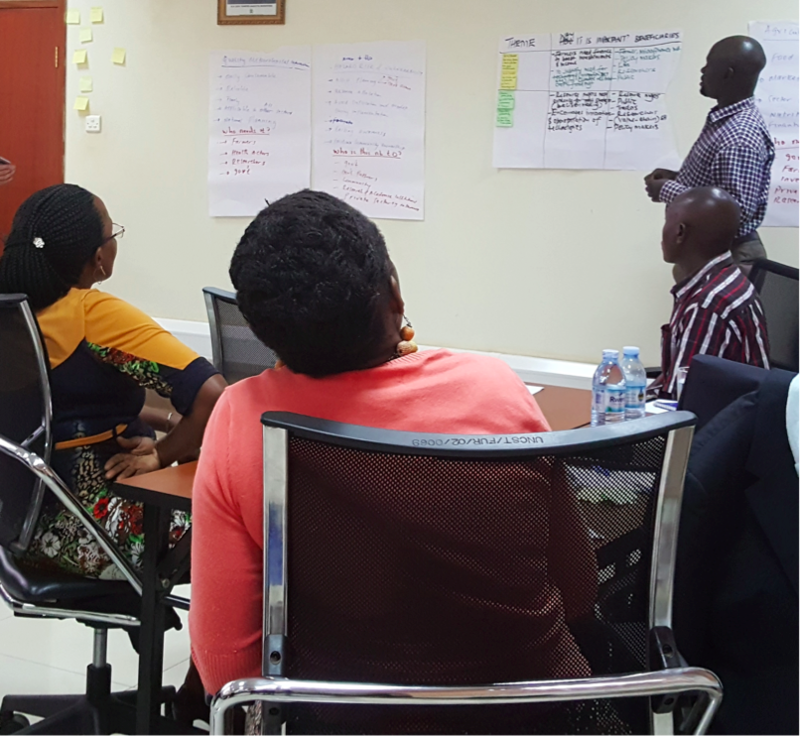 The Future Climate for Africa work covered in this story is part of the Integrating Hydro-Climate Science into Policy Decisions for Climate-Resilient Infrastructure and Livelihoods in (HyCRISTAL) team. HyCRISTAL aims to develop a new understanding of climate change in East Africa and to work with the region’s decision-makers to manage water for a more climate-resilient future.